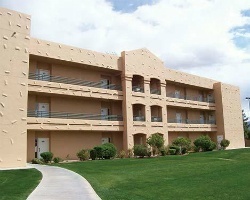 The *CasaBlanca Vacation Club* suites are located between Las Vegas, Nevada, and St. George, Utah. This golf and spa resort offers gourmet dining, live gaming, race and sports book, a sky-dome lounge, youth arcade, room service, tennis courts, volleyball court, and a waterfall lagoon pool, complete with a waterslide. Play golf by day and eat a gourmet dinner at night at Katherine's Restaurant. Enjoyable resort with many onsite and offsite activities! Floating week! Buyer may receive a title fee credit, inquire for details! World class spa resort! Odd years floating week with RTU until 2042! Make your offer today! Explore all the excitement in Vegas each year! Buyer May Receive A Title Fee Credit, Inquire For Details! Full Flex Season - Ready for You! This is a Platinum membership for a Bungalow Studio! Buyer May Receive A Title Fee Credit, Inquire For Details! 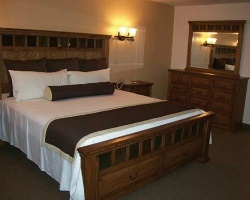 Enjoyable resort with many onsite and offsite activities & amenities! Inquire now! Pick your vacation dates with an annual floating week! Many onsite and nearby activities for all ages! Inquire for details! 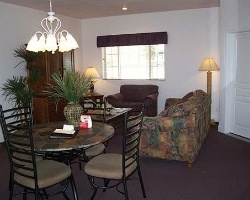 Enjoyable resort with many onsite and offsite activities and amenities! Floating week! Buyer may receive a title fee credit, inquire for details! Best Offers considered! 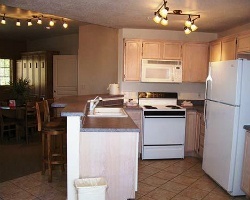 Enjoy being close enough to Las Vegas to enjoy all the attractions and amenities! Floating week! Inquire for details! Great resort not far from Las Vegas! Spend New Year's eve on vacation! Buyer may receive a title fee credit, inquire for details! Come enjoy the many onsite and nearby amenities! Floating week! Buyer may receive a title fee credit, inquire for details!